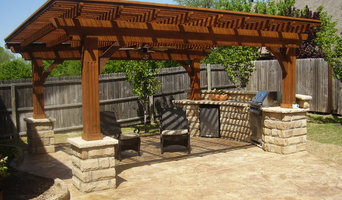 GDM Landscape Inc has over 20 years of experience in the landscape industry. The success in our company is from hard work, exceptional customer service, and devotion to each and every job. We take great pride in our company and our customer service satisfaction. We are hands on every step of the way of each individual project to ensure that the job runs smoothly and the work is being executed as planned. GDM Landscape Inc has put together a great team of employees that we have worked with for many years. This team works together as a family to accomplish the desired needs of each job. All of us at GDM Landscape Inc love what we do and it shows in our work. GDM Landscape Inc and employee’s take great pride in our companies success and customer satisfaction. Our goal is to create an exceptional living space that fulfills your dreams, lifestyle, and budget. We strive to make each project to be unique and breathtaking when the project is finished. GDM Landscape Inc is a licensed, bonded company with years of experience in the business. At MG Construction we put the customer first. Our goal is to have a long and trusting relationship with our clients. We are a family owned and operated company. Whether its turf removal, installation, water management, or a residential renovation, SEED has the experience and the passion to bridge all obstacles to realizing our client's goals. Green Touch offers a wide variety of tree services. It has a considerate and experienced staff with extensive training, knowledge and skills, as well as a high-level of professionalism. We design and install cottage, vintage and recycled gardens using low water plants. Whether the home is Spanish, Craftsmen or Bungalow we can design the garden to fit your wants and needs. Not gifted with garden tools? 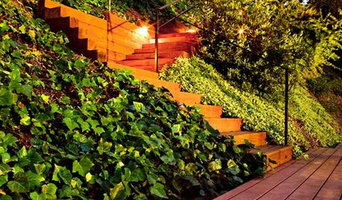 Professional Hermosa Beach landscaping companies are your best bet to get lush, lovely grounds year round. Hire a landscaper to create and maintain a beautiful yard that complements your home and blends into its native setting. From soil, grasses and plants to decks, walkways and patios, Hermosa Beach landscape contractors are well versed in the components that make up a functional and visually pleasing outdoor living space. Learn more about how a landscaping company in Hermosa Beach, CA can help you with your yard below. What does a Hermosa Beach landscape contractor do? Landscaping contractors execute lawn, garden and hardscaping plans that have been drawn up by an architect or designer. They may also provide design services on their own. After the everything has been installed, landscape companies can make adjustments, maintain plantings, take care of weeds and pests, and perform other tasks to keep the scheme looking its best. A licensed California landscaper should have detailed knowledge of Hermosa Beach, CA weather and climate trends and conditions, and can choose plants and materials that are well suited to the area. 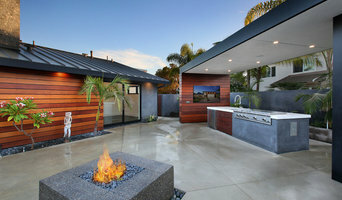 Residential landscape companies in Hermosa Beach, CA also handle many of the same general duties as builders, including arranging for construction permits, hiring subcontractors and making sure that designs comply with California building codes. 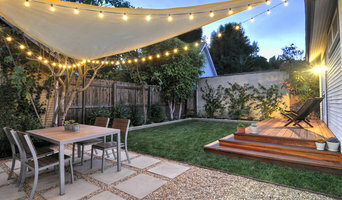 Find Hermosa Beach landscaping services on Houzz. 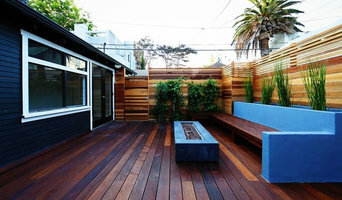 Narrow your search in the Professionals section of the website to Hermosa Beach, CA landscape contractors. You may also look through photos of California landscapes to find one you like, then contact the landscaping company in Hermosa Beach, CA who worked on it.